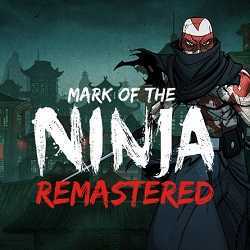 Mark of the Ninja Remastered is an Action game for PC published by Klei Entertainment in 2018. Will you be an unknown ghost, or a silent assassin? Understand what it is to truly be a ninja. You must be silent, agile and clever to outwit your opponents in a world of gorgeous scenery and flowing animation. 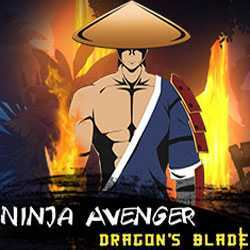 Ninja Avenger Dragon Blade is an Action, Adventure and RPG game for PC published by Meow Studios in 2017. Prepare yourself for battles. You will play as a ninja named Hayashi on his great adventures. Thousands of enemies who want to defeat ninjas, Are ready for you on the way.